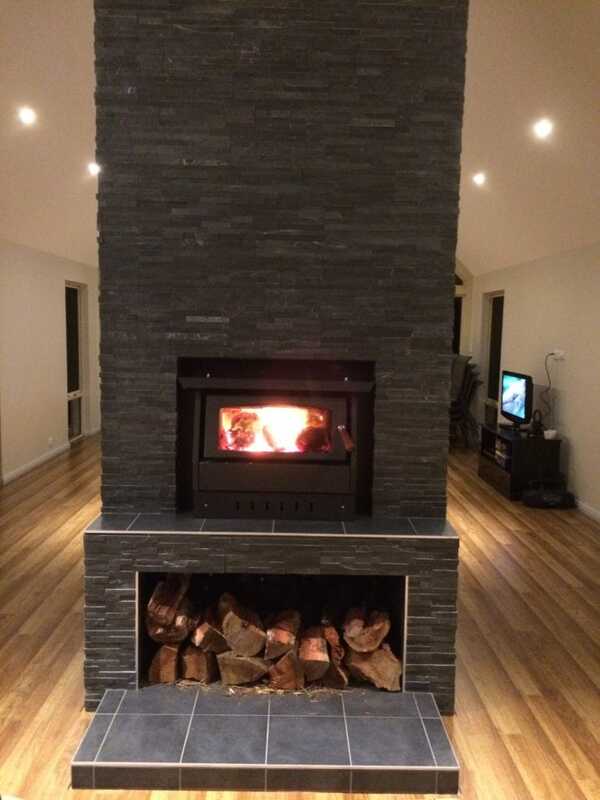 A double-sided wood heater designed for installation into a fireplace cavity, between two adjoining rooms. It features an in-built fascia on both sides of the heater, each complete with a door and glass viewing panel. This allows you to view and stoke the fire from either side. With its attractive façade, grand presence and large firebox, this heater efficiently heats two, separate living spaces with convenience and charm. The Two-Door Innovator Built-In wood heater is available as a freestanding wood heater for placement between two adjoining rooms. If you would like to know more about the Two-door Innovator Built-In wood heater, please fill out the form below and one of our friendly staff members will be in contact with you as soon as possible.